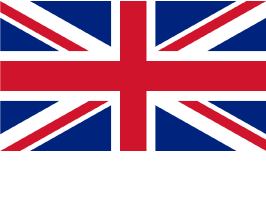 RTE Fabrications have been manufacturing and installing quality Conservatories, Doors and Windows throughout Burnley since we established ourselves over 30 years ago. Today, we are proud to say we have gained over 10,000 satisfied customers throughout the area. Why not get in touch with us to discuss your own requirements and join out long list of satisfied customers. At RTE Fabrications, we design, manufacture and install a variety of conservatories to suit all tastes and budgets. 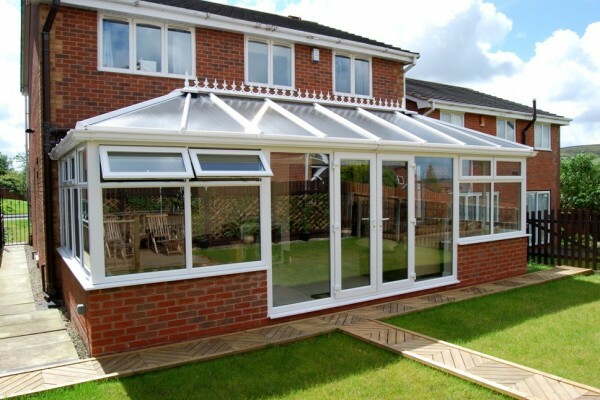 Our conservatory systems are manufactured to the highest specifications using the latest materials which provide durability as well as security. We have various UPVC colour options available and our team of conservatory system designers can help you realise your dreams and together create your own bespoke conservatory whether it’s to achieve a modern style or a more traditional Victorian or Edwardian look. 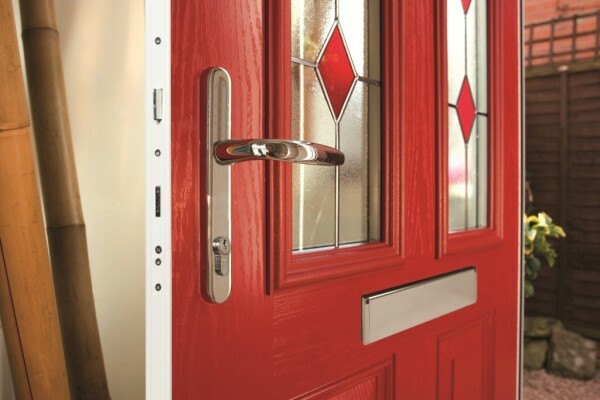 RTE Fabrications use the latest advances in technology to design and manufacture composite doors which provide advantages over traditional timber doors by providing improved strength and durability, weather resistance, ease of maintenance and improved security. Furthermore, they look great too. 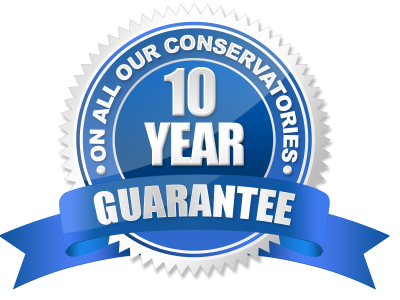 Our range of composite doors come with a 10 year guarantee. We have a number of different door leaf colours available as well as a number of frame colour options. 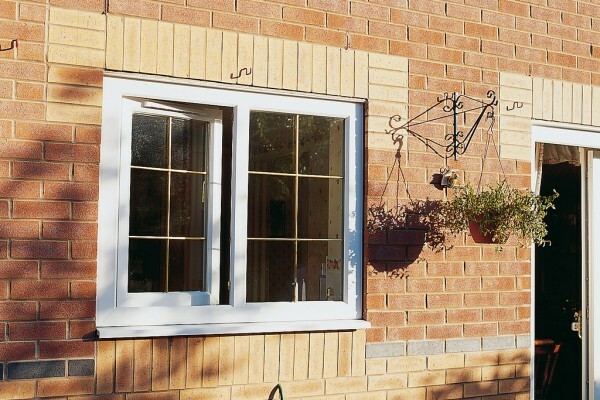 Here at RTE Fabrications we can design, manufacture and fit UPVC windows for any style of property. 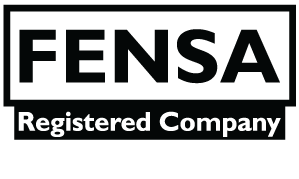 We have a range of bay windows, tilt and turn, casement and vertical sliding sash. Our latest range of UPVC windows can improve the energy efficiency in your home as well as provide additional security and practicality. With a wide range of styles available to suit all budgets, our windows can help provide extra light into your living area whilst transforming the look of your home.